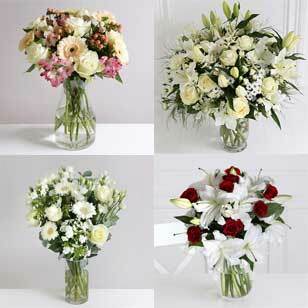 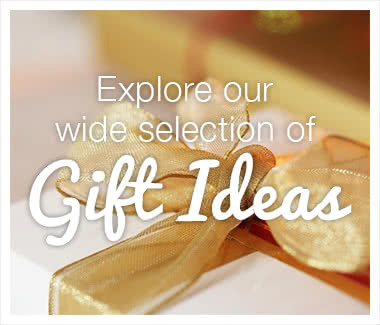 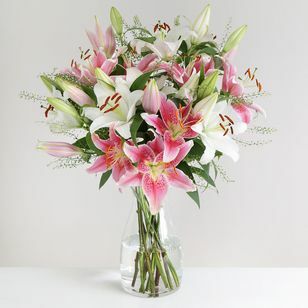 Lilies are one of our favourite flowers here at Arena Flowers. 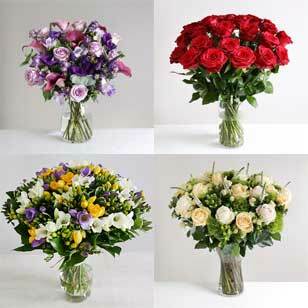 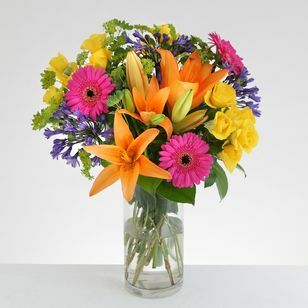 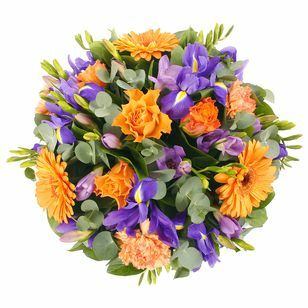 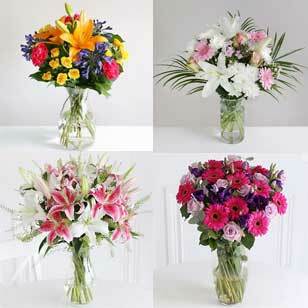 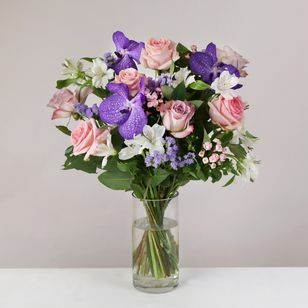 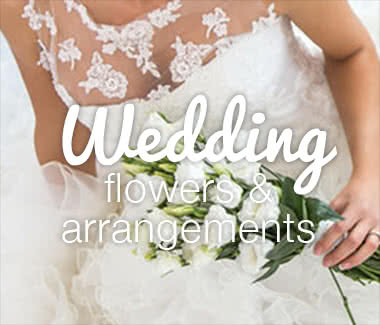 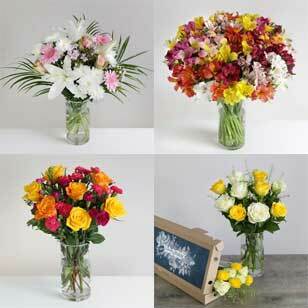 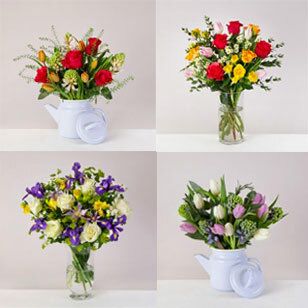 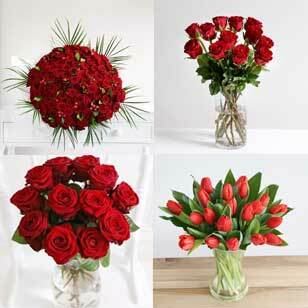 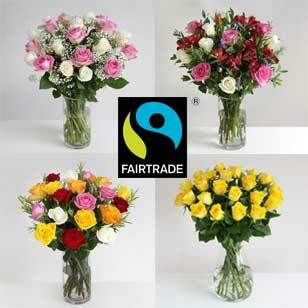 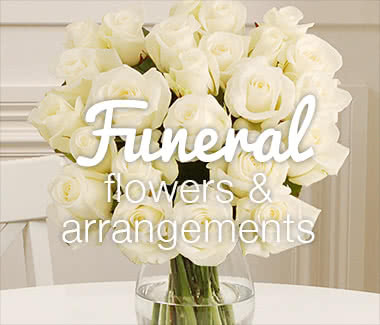 Their large, trumpet shaped blooms come in a vast array of beautiful colours and make a big impression in any bouquet. 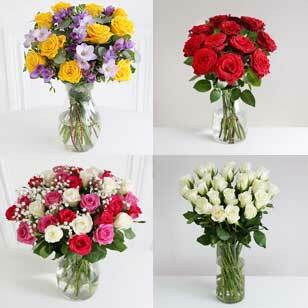 Their dominant presence is enough to fill any room with joy and heavenly perfume.